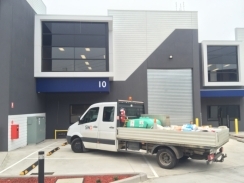 South Western Drilling opened a new office in North Melbourne to support our crews working in the CBD. SWD complete bulk mineral sands sampling in Victoria. We were engaged to provide bulk samples with our sonic drill, 200mm diameter continuous sampling to 30.0m. SWD commence large diameter sonic sampling for Sydney Light Rail project. 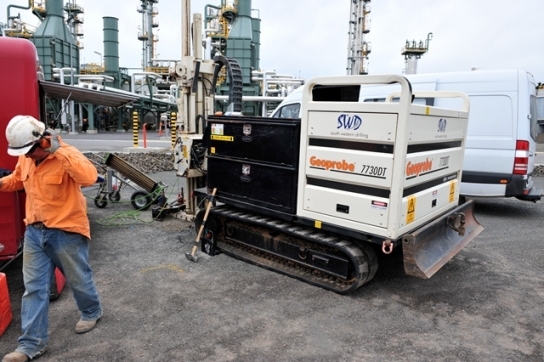 South Western Drilling have purchased the assets of Ecoprobe in Perth, WA. 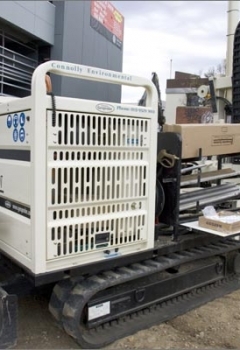 We will be offering sonic, geoprobe and geotechnical drilling throughout Western Australia. Ian Macpherson formerly of Ecoprobe will continue to manage our services in WA. Our SDA Sonic drill rig and crew are currently working on an offshore oil and gas facility 80km off the North West coast of WA. This compact sonic rig is getting great results for our client, core sampling and installing 100mm diameter groundwater extraction/remediation wells. Copyright © 2019 South Western Drilling Company Pty Ltd. All rights reserved.